The loss of Lindor for any period is a major blow to the three-time defending American League Central champions. 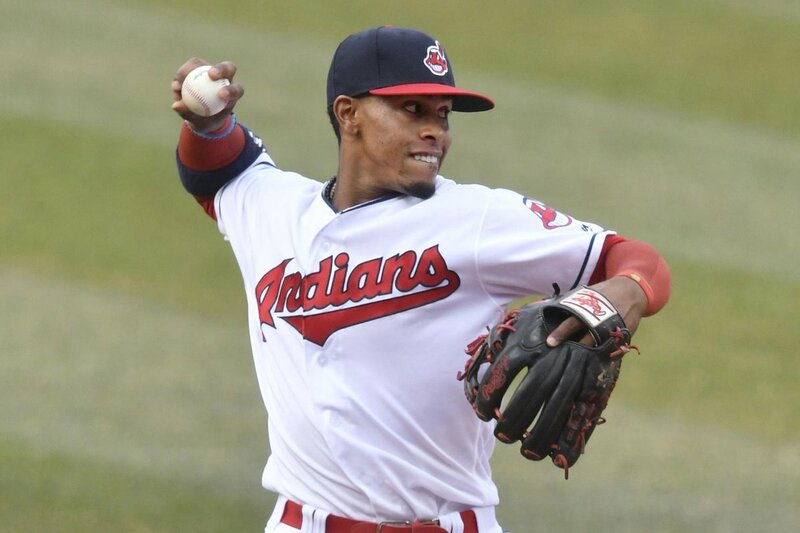 Francisco Lindor could miss all of spring training with a right calf strain. Indians expect him to return to major-league game activity in 7 to 9 weeks. A big blow to the Indians ahead of spring training. The three-time All-Star hit a career-high 38 home runs last season with 92 RBIs in 158 games for the Tribe. The four-year veteran had a league-high 745 plate appearances and 129 runs scored last season. In fact, beat writer Paul Hoynes of The Plain Dealer thinks a best-case scenario would be Lindor missing the first week of the season . Lindor, 25, is an offensive force and elite defensive player, and he is being counted on to provide more leadership this season following the departures of outfielder Michael Brantley and catcher Yan Gomes. 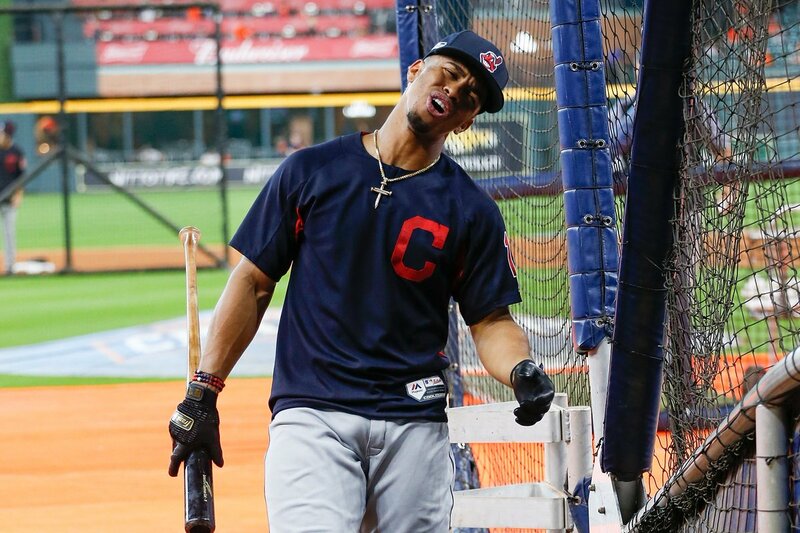 When all is said and done, Francisco Lindor’s offseason calf strain may be nothing more than a tiny speed bump. But it’s also a reminder of the delicate nature of a championship chase and why it’s important to capitalize on each and every try. It may not seem like a big deal on the surface, with Opening Day nearly two months away, but that's roughly the timetable for Lindor's recovery. But the ultimate outcome of Lindor's injury isn't as predictable to me as Bregman's. Lindor's fourth overall ranking kind of depended on him remaining a factor on the base paths, but now, why would he? 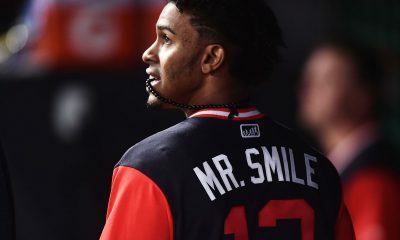 Part of what has positioned Lindor among the uber elite, going off the board just after Mike Trout, Mookie Betts and Jose Ramirez on average, is his sudden stolen base prowess. Last month, Lindor signed a one-year, $10.55 million contract for 2019 to avoid salary arbitration with Cleveland.